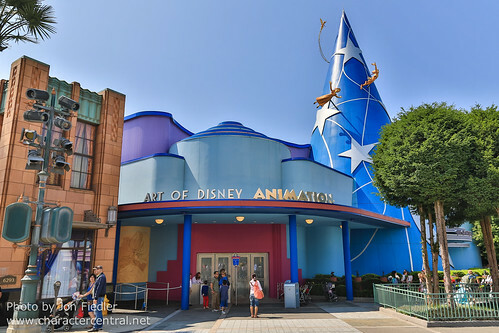 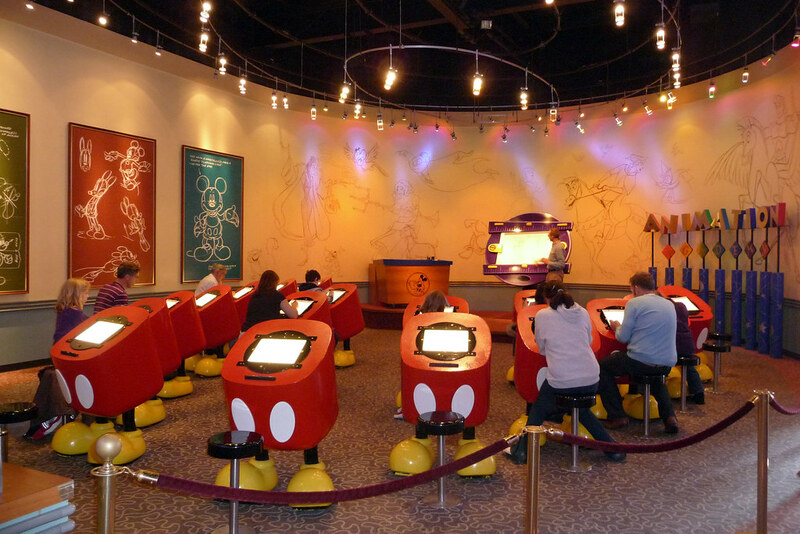 Step inside this multi-part attraction to learn about the secrets of animation. 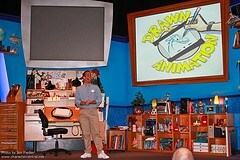 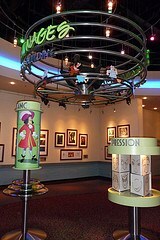 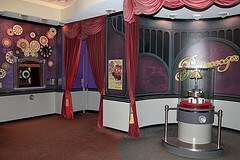 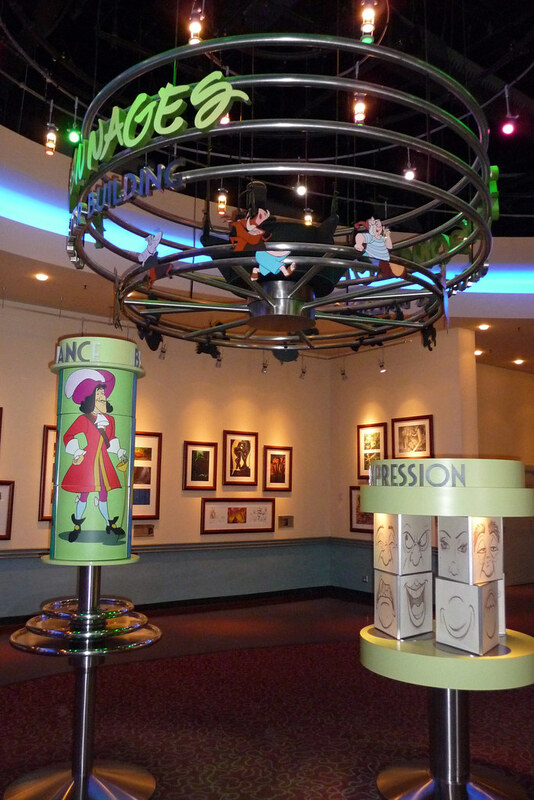 At the pre-show learn about the history and development of animation. 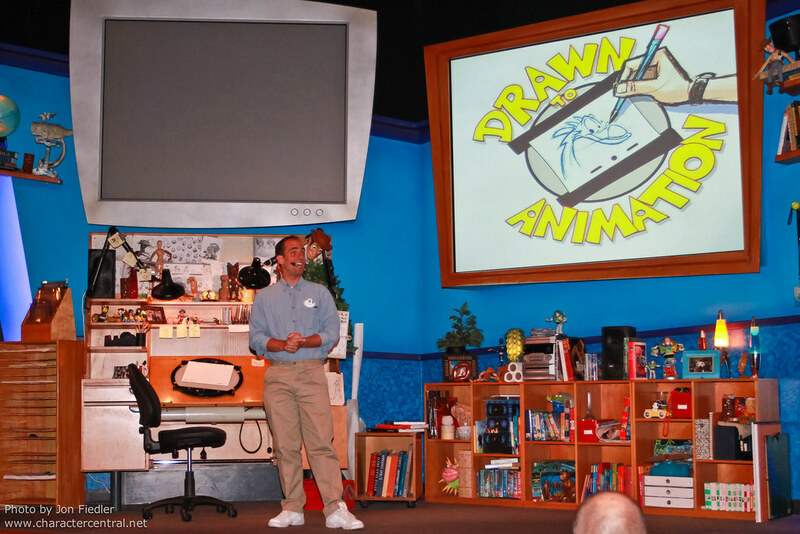 In the main show, learn how an artist gets his inspiration and works with an idea. 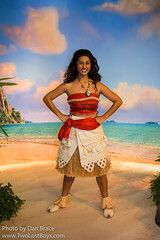 Finally in the post show area, have some fun and discover some Disney classics as well as learn to draw a Disney Character.